After over 20 years writing about life in Ottawa, we think we have a pretty good idea of the best of what this city has to offer. For the better half of last year, we shared our top picks with you, from hotels, live music venues, local brews, museums and more! Hopefully you've been following along because now's your chance to cast your vote for Ottawa's best. If you're not up to date there's no need to worry. 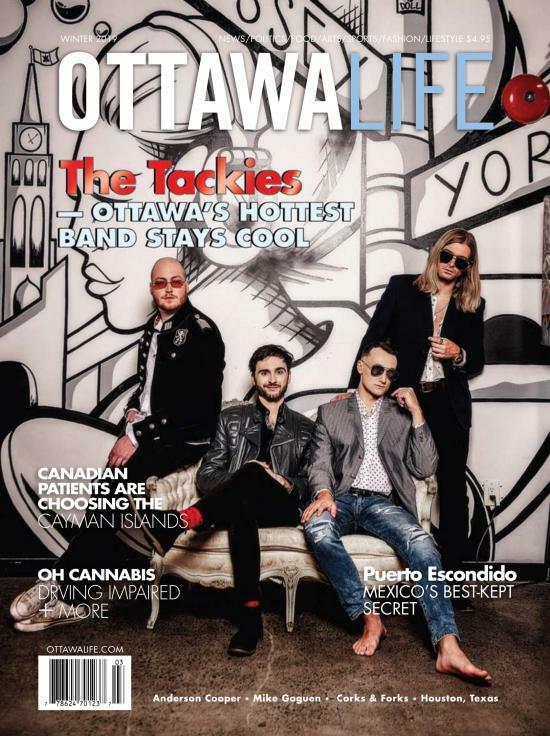 Brush up on the Best of Ottawa here. Voting ends Friday April 12th so make your vote count! Think someone or something else should be on this list? Ottawa is a vibrant, fun city, with choices for all!